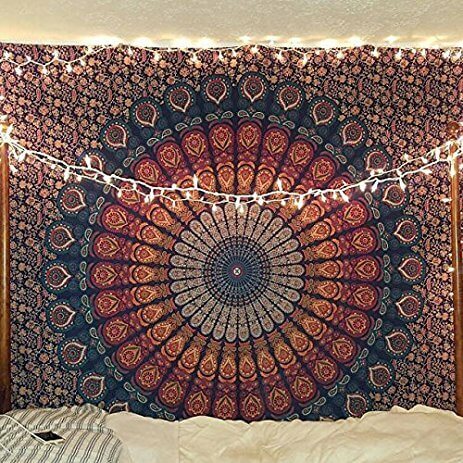 Register to Get Free Gift Coupons. 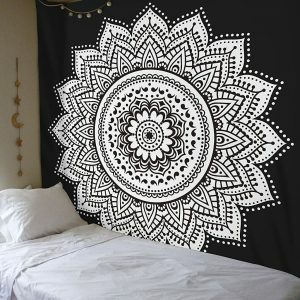 Your one-stop online shop for home decor products, gifts, and other apparel. 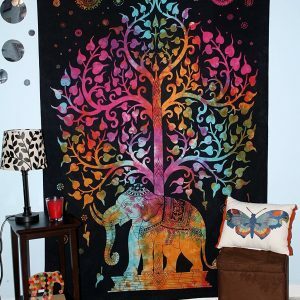 The Super Tapestries is a site where you can buy or gift unique, handmade, beautiful, and artistically created products. 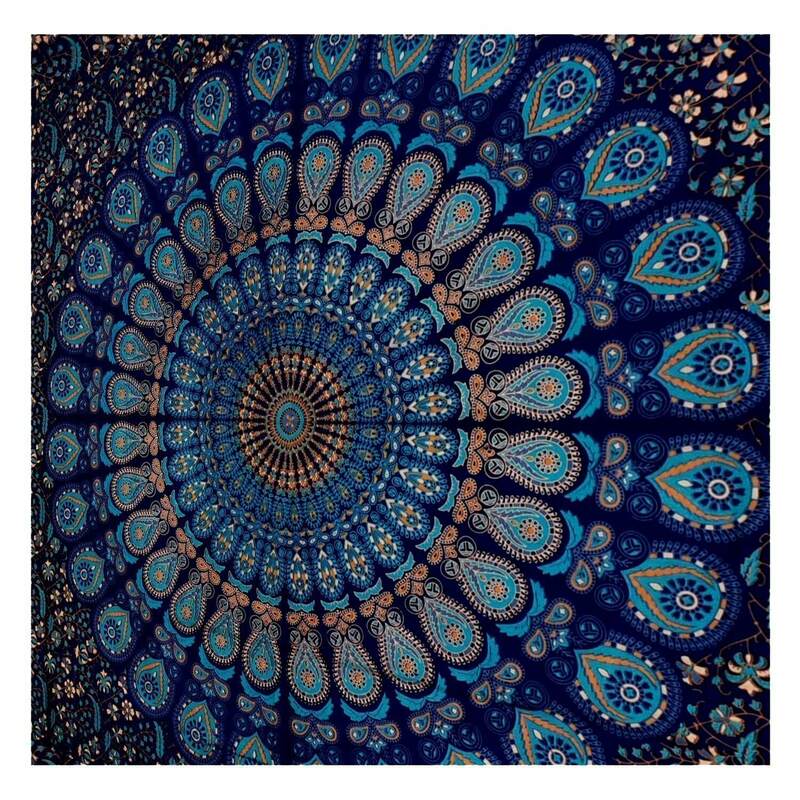 We sell custom home décor items to bring comfort, style, and pleasure to you. 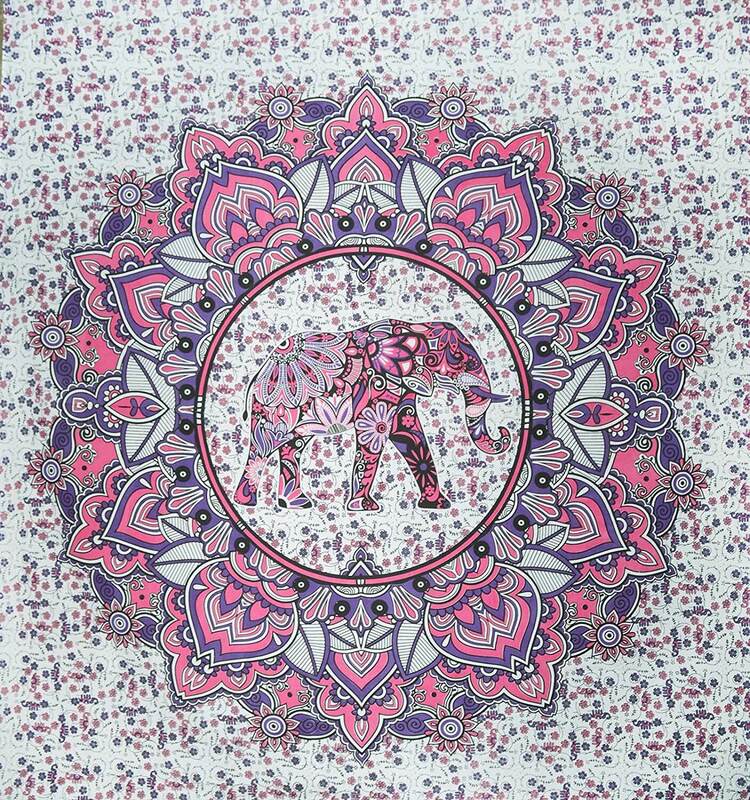 Rather than providing typically designed, stereotype products, we strive to deliver personalized and customized artwork at your doorstep. 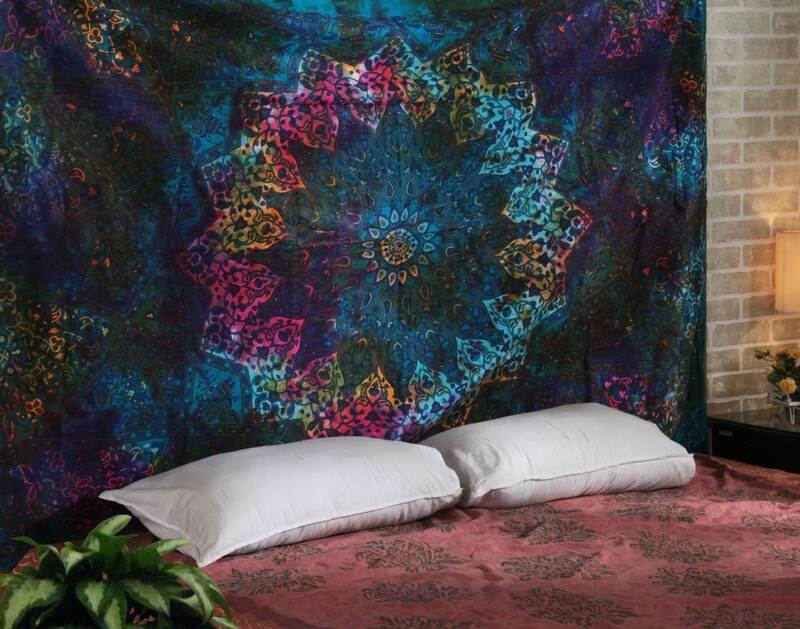 Each tapestry that leaves from our warehouse is inspected under an expert’s supervision to give you what you paid for. 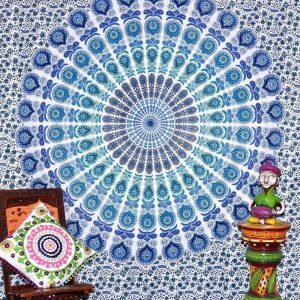 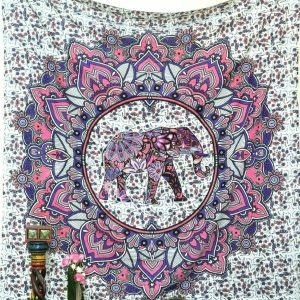 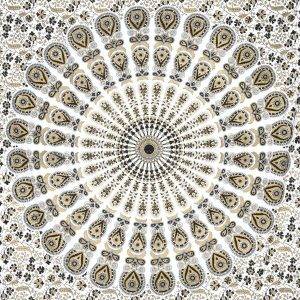 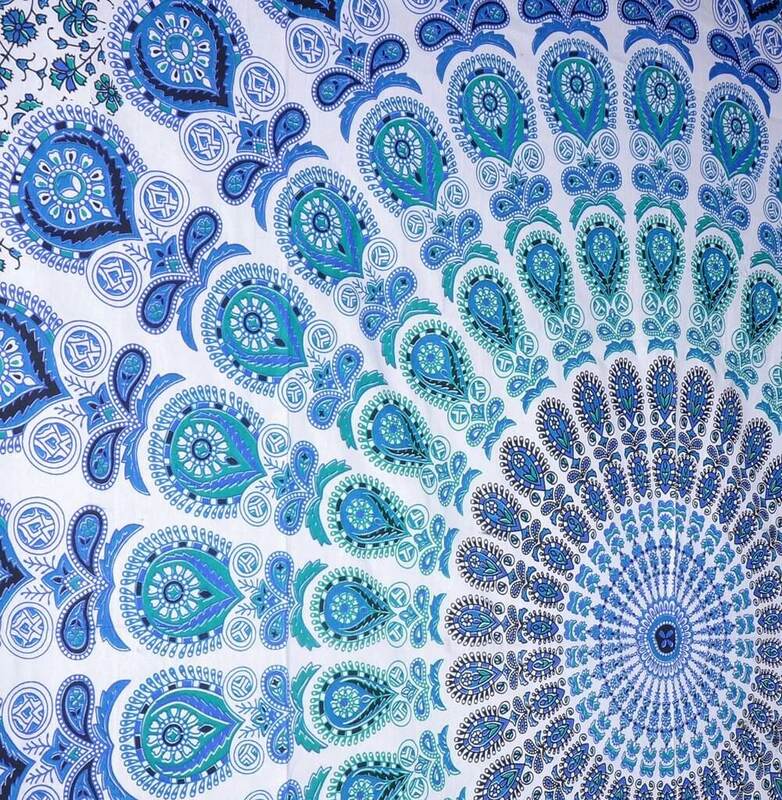 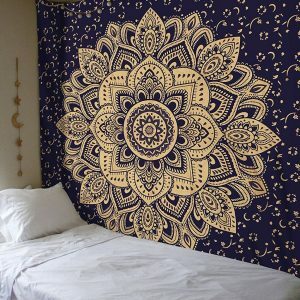 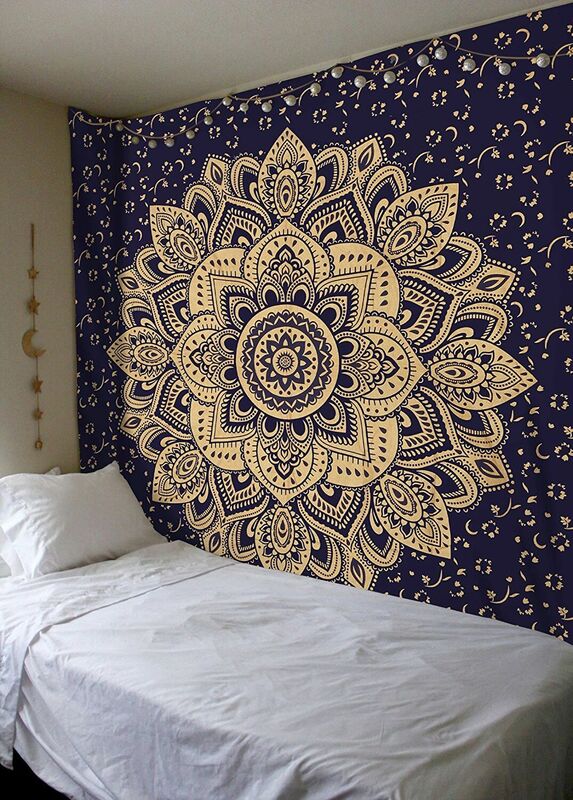 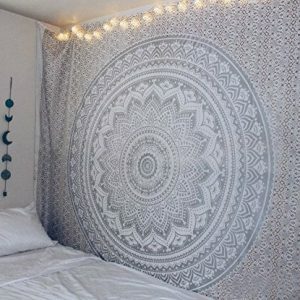 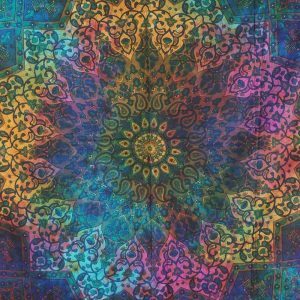 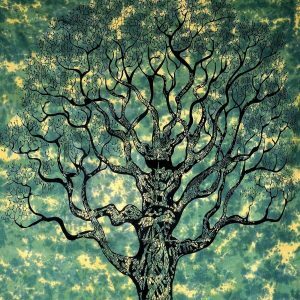 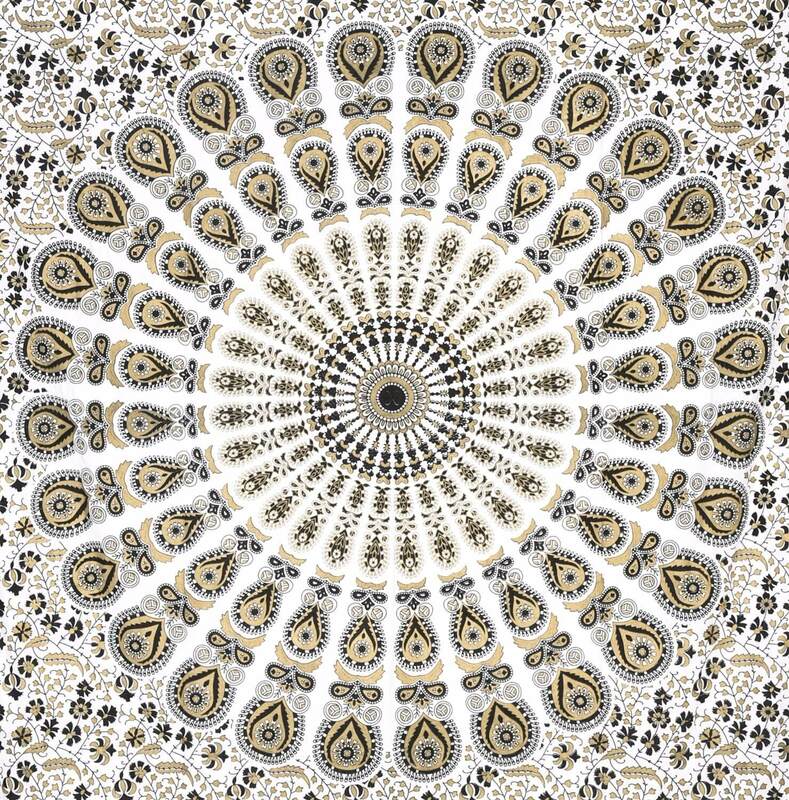 Our various types of decorations include Mandala tapestry, Twin tapestry, Indian Mandala Round Beach tapestry, Psychedelic Tree of Life wall hanging, Elephant Mandala tapestry, and much more. 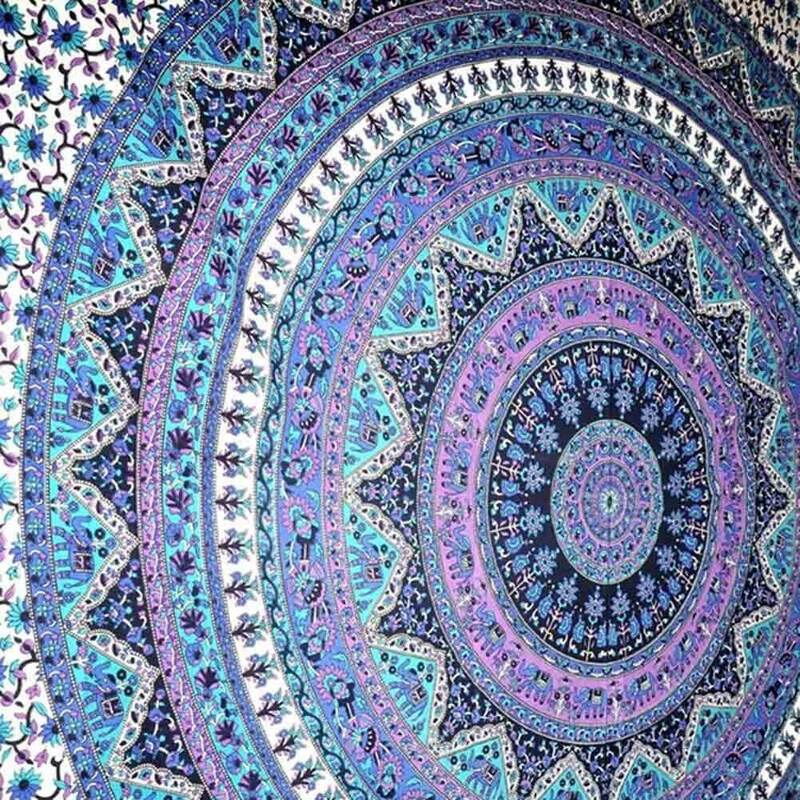 We deliver tapestries in many countries across the world.